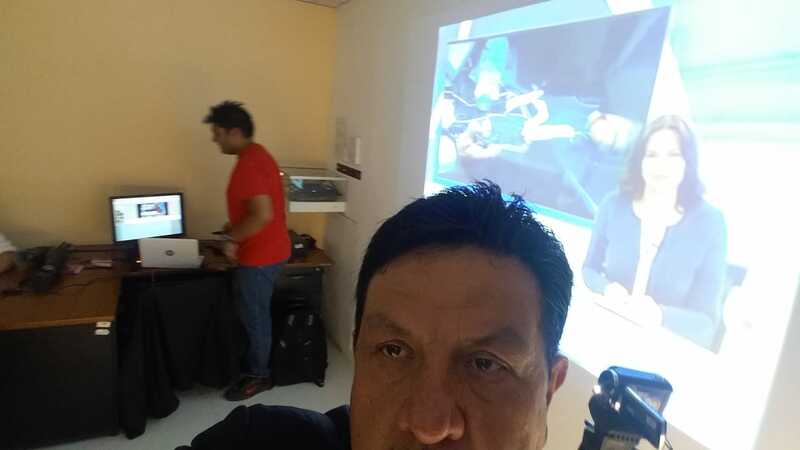 In light of the rich and active program of 2018, the Islamic Center in Ecuador participated in the medical conference on Myoelectronic Prosthetic Arms, Sep18th, 2018. 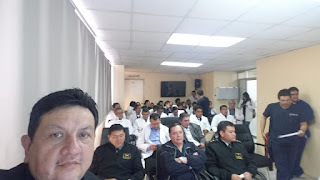 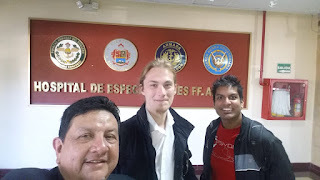 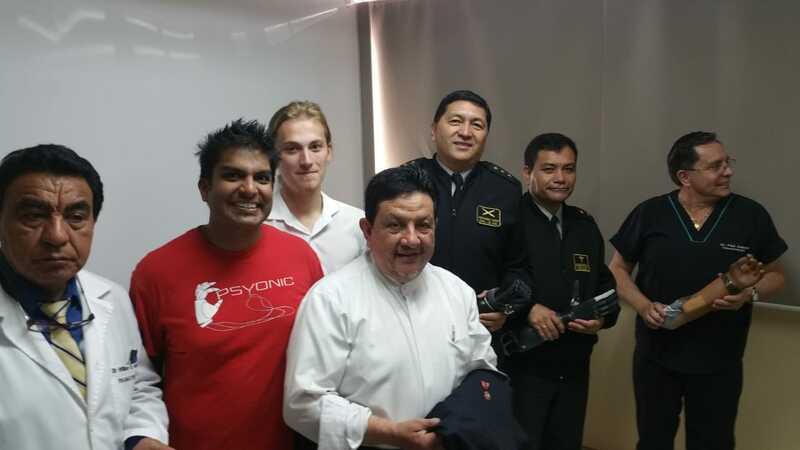 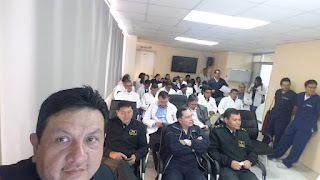 PSYONIC and it's dedicated team have participated as well in the conference at the Ecuadorian Military Hospital, where all physicians, medical doctors, and chiefs of the medical departments attended the conference. 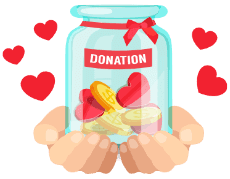 Islam and Science are two faces of the same coin, and we believe that helping humanity and doing more research is a blessed path that takes us closer to Allah as well. The myoelectronic prosthetic arm we presented with PSYONIC is considered as one of the most advanced technologies in the world.